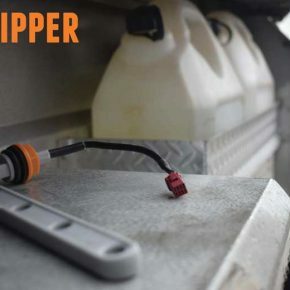 The Dipper is a digital water tank level indicator designed to be used in both plastic and metal water tanks. 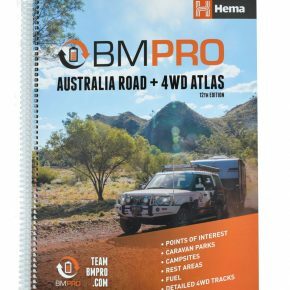 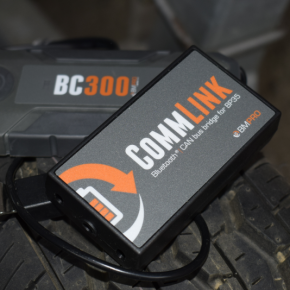 It gives an accurate reading of the water levels in fresh and grey water tanks on recreational vehicles, camper trailers and boats. 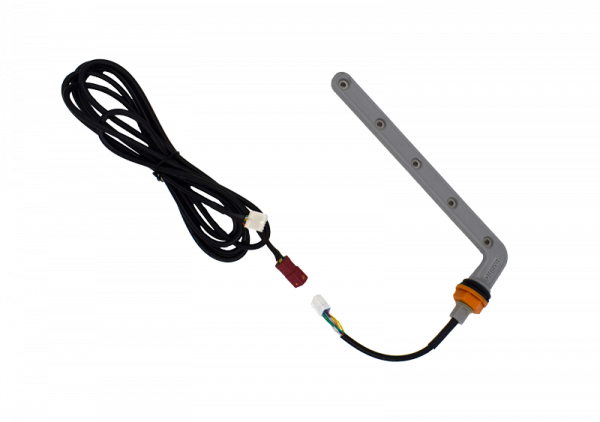 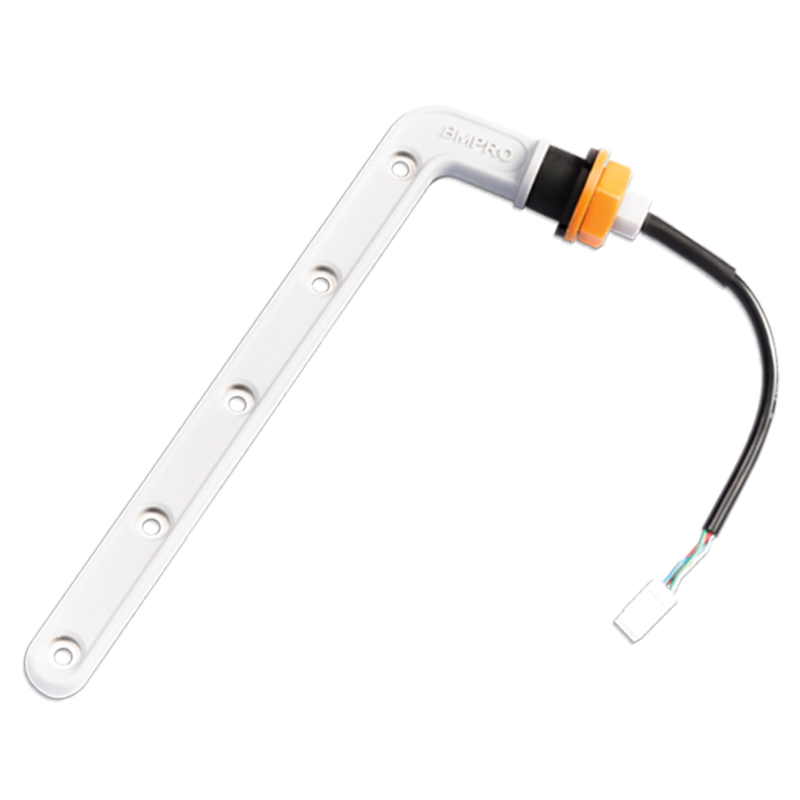 This water tank sensor is easy to install into the side of your water tanks. 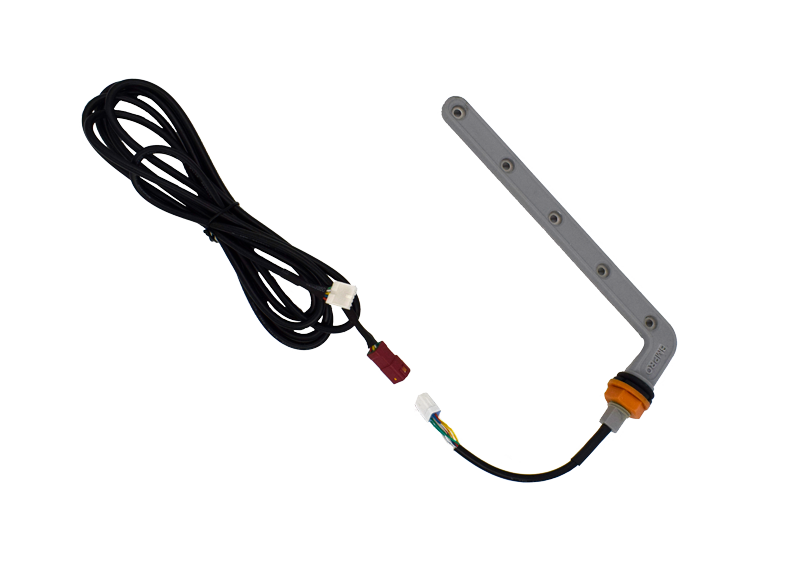 Retrofitting is a DIY job thanks to the 5 pin connector located close to the ring terminal. 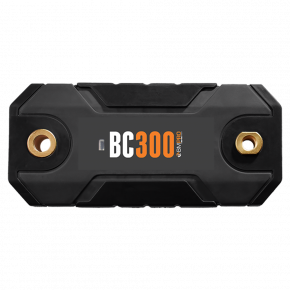 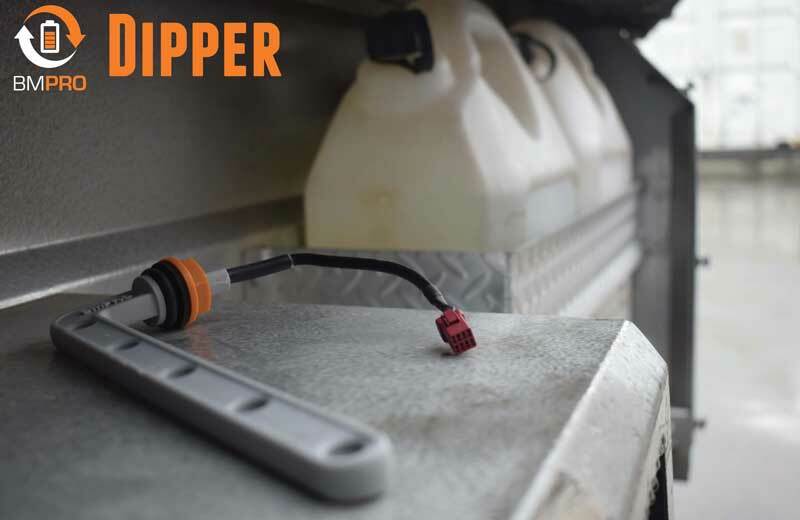 The Dipper has been designed for use with the suite of BMPRO battery management systems (BatteryPlus35/Trek, Drifter, J35, JControl), and is also compatible with a range of aftermarket tank level indicators. This model has a 2.5 m cable.